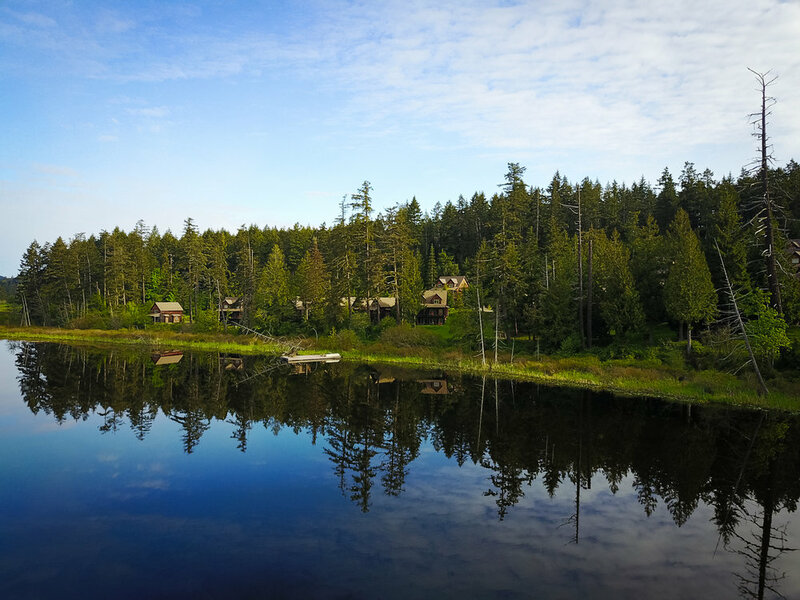 The Cottages On Salt Spring Island Ownership Opportunity. Every once in a lifetime the stars align and one has the opportunity to purchase a family legacy retreat. The Cottages on Salt Spring Island is just that. 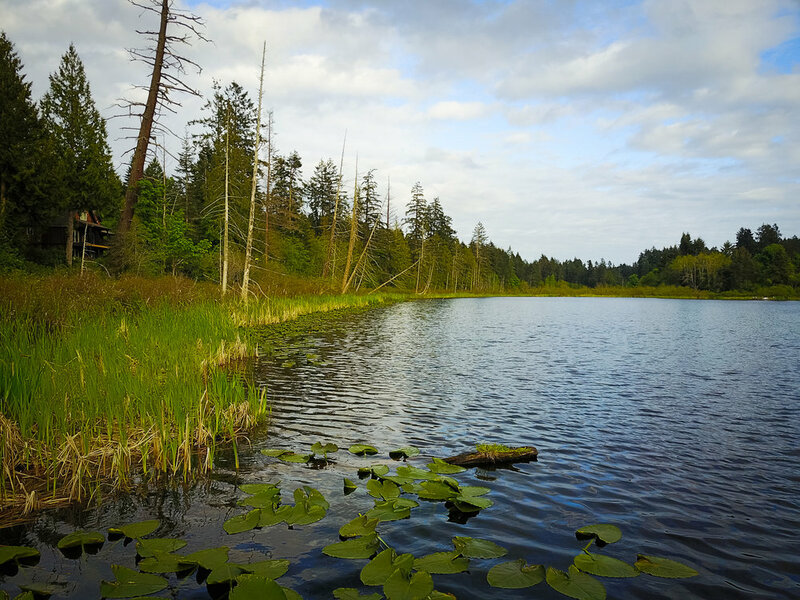 Comprised of 25 resort nightly rental cottages and 20 for sale, strata cottages located on Bullock Lake on Salt Spring Island, the property provides a sense of serenity while also allowing for recreational adventure and fun for the entire family. With prices starting from the low $300,000's, 2 bedroom & 2 bedroom + den cottages range from 930 to 1,650 square feet, offer bright, contemporary interiors and are fully furnished. Register today or call 250.221.1875 to learn more about this unique ownership opportunity.